Hello world! I'm Yuriy Katerin. My passion is mobile and web application development. It started as a hobby and turns into my profession. I'm highly motivated and mostly self-taught programmer. I strive for continuous progress in this area and so am keen to enhance my knowledge and widen the experience. Enjoy the world's most beloved board game anytime and anywhere! 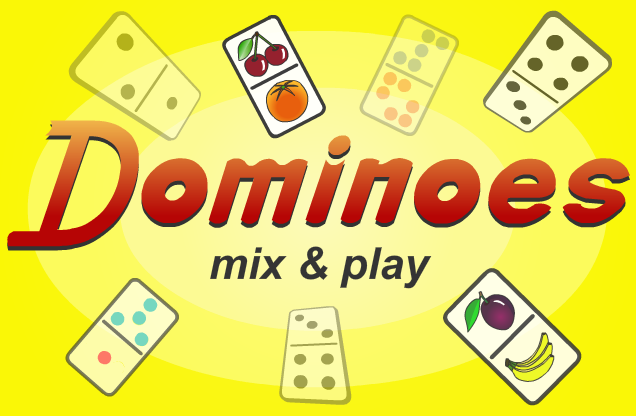 The Dominoes app is based on the Draw Game which is the most popular and the forerunner of other domino games. It provides options to create games, appealing to a wide range of tastes. Some of them were inspired by the domino games Sebastopol (or "The Star"), Fortress and All Fives. The app allows you to choose the style of the game appropriate to your mood. Playing opponents at your own pace is a good way to learn to play dominoes and to improve your skills. On-screen notifications make the gameplay fast and entertaining. 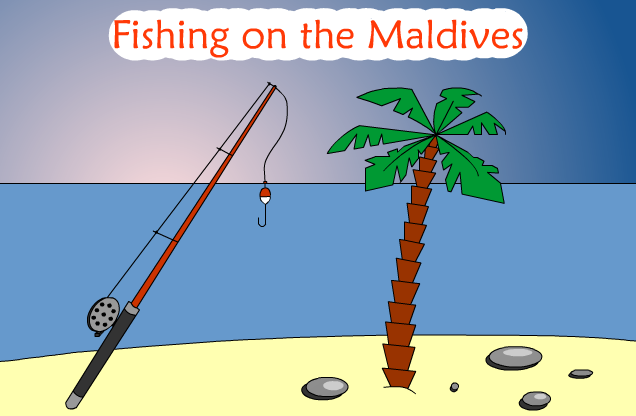 The game Fishing on the Maldives is a fascinating immersion into the world of the Maldive islands and the underwater kingdom of the Indian Ocean. You enjoy your holidays fishing near the "Coral reef" and the "Coconut island". But don't lose your head while fishing, beware of the dangerous sharks. They try to interfere with your leisure time. Be courageous and use your oar to strike them. Subscribe to the YKATERIN.COM newsletter to be notified of upcoming projects. If you have ideas about how my projects could be improved, let me know. Feedback about your experiences or any issues you may be having is highly appreciated. If you provide your email address, you agree that I may contact you to better understand the comments you submitted. Please be descriptive when summarizing the issue. This will help us to address it. Note: We honor your privacy. We will never give away your email address to any third party. Please use the SUPPORT FORM to report a problem or suggest an idea. Your feedback is invaluable to improve my projects and increase your satisfaction.